Sewage Treatment, Smelting Furnace, Coal Preparation Plant, Mine Floatation, Chemical Gas, Vacuum Industry, And Other Gas Conveying, Etc. 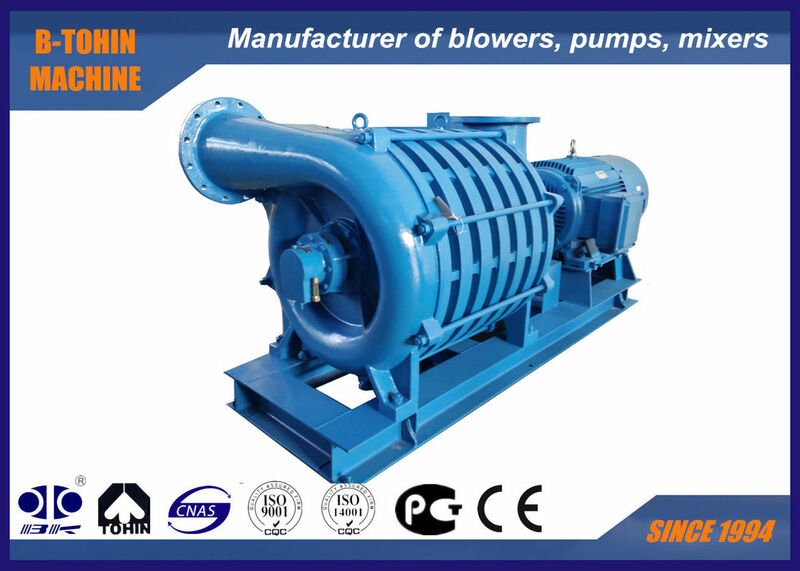 D series Multi-stage Centrifugal Blower is designed by famous institute in China and engineers of B-Tohin. 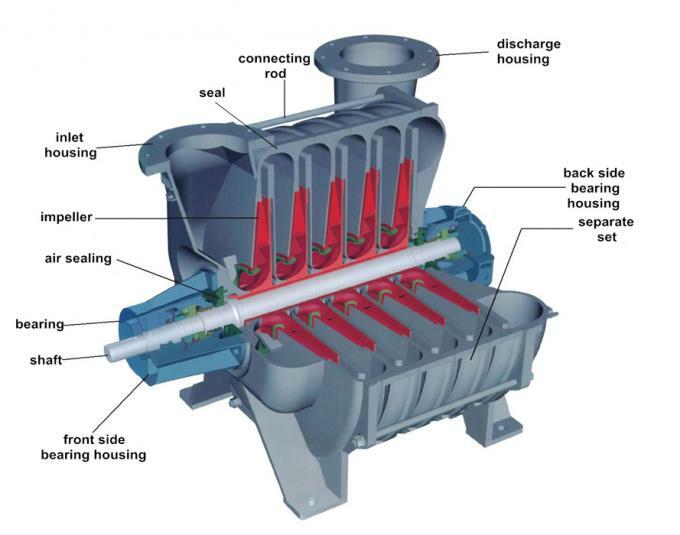 The blower has several impellers connected by connection rod. 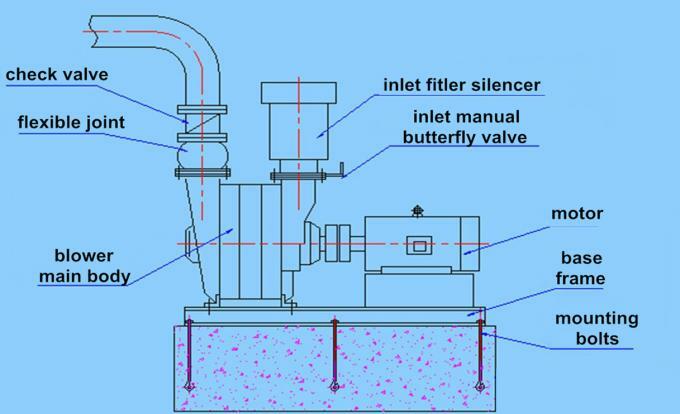 The inlet air is compressed stage by stage and finally discharge air capacity from outlet. air cooling and water cooling designed for exhaust bearing pedestal, prolonged bearing service life.